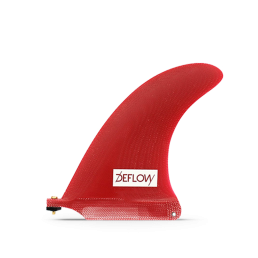 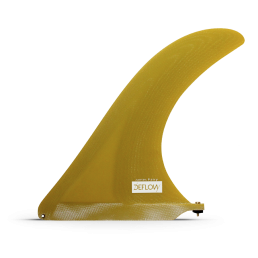 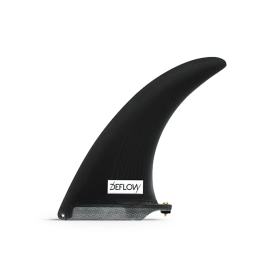 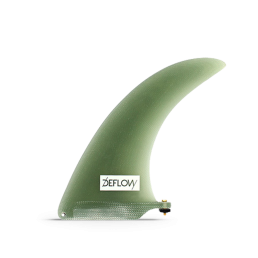 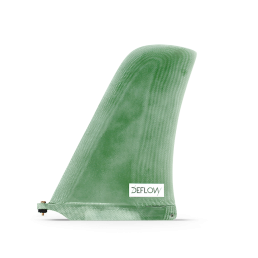 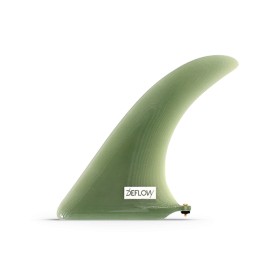 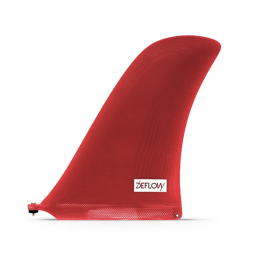 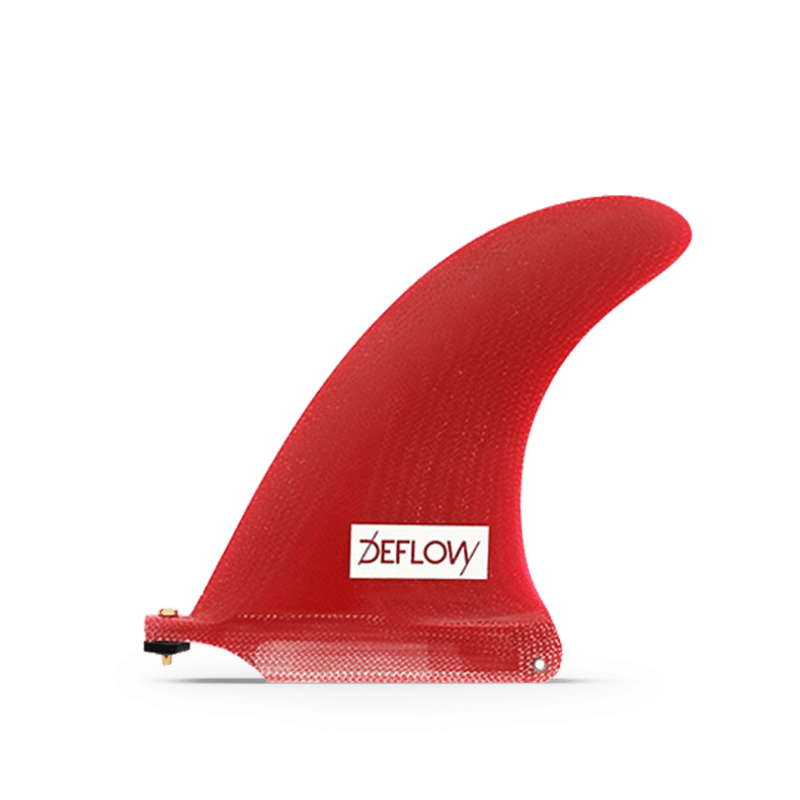 Red Fang 6,5” fin has a wide base and little flex to provide exceptional speed and drive. 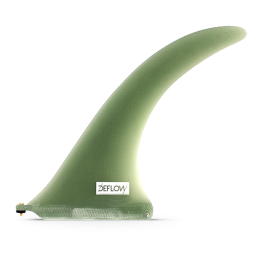 It is made of Volan fiberglass. 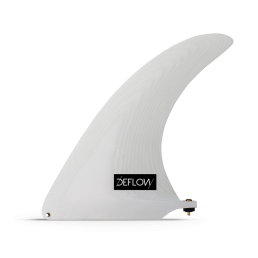 Desgined for single fin boards smaller than 7,0”. 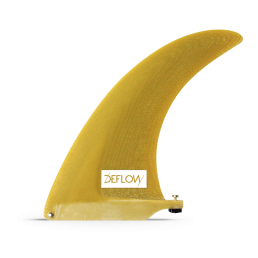 You can use this fin in 2+1 configuration too. 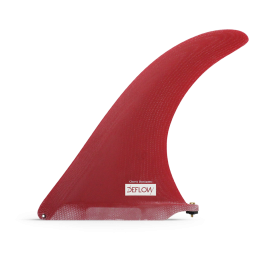 SKU L0012 Categories Single Fin, -8"